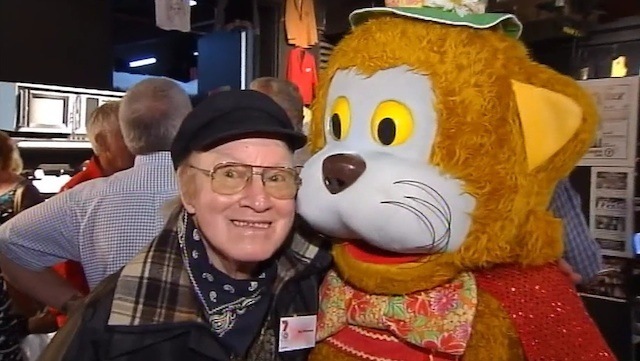 Reg Whiteman – the life and soul behind children’s favourite Fat Cat for several decades – died in Perth on Thursday July 28, 2011, aged 82. He had been in poor health for some time. Early in his career Reg was a dancer and inaugural member of the WA Ballet Company, along with Kevan Johnston. Then he was the stage manager at His Majesty’s Theatre and took pride in dressing many of the stars, such as Rudolf Nureyev and Barry Humphries, who was performing as Dame Edna Everage and Sir Les Patterson. 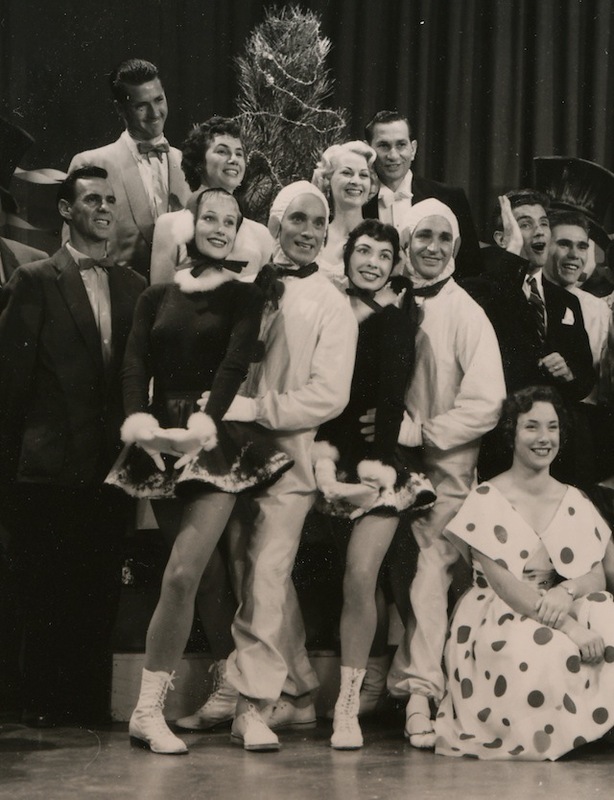 Reg performed on the TVW Channel 7 opening night variety show called Spotlight, on Friday October 16th, 1959, as part of the dancing team called Guy and Dolls. 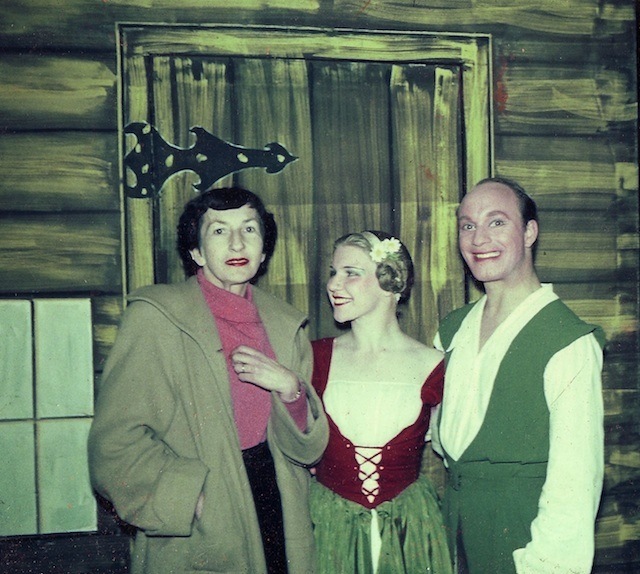 This act consisted of Dorothy and Bert Shaw and Judy Schonell with Reg Whiteman. Reg was also part of a Spanish theme dance group on the opening night of ABW Channel 2 on Saturday 7th May, 1960. When Seven brought Humphrey B. 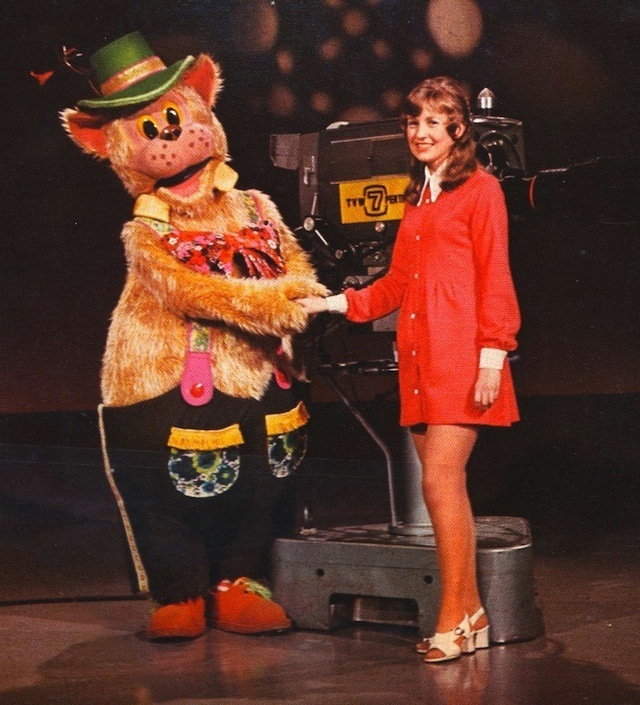 Bear to Perth, it was Reg who animated him for a series of local children’s shows presented by Carolyn Noble. When Seven became involved in Disney on Parade and a number of other large scale arena and tent productions, it was Reg who stepped into the breach to animate a variety of popular Disney characters. Percy Penguin was the popular TVW children’s mascot during the last of the black and white TV era. It was then decided to introduce a new character full of colour and Fat Cat came into being. 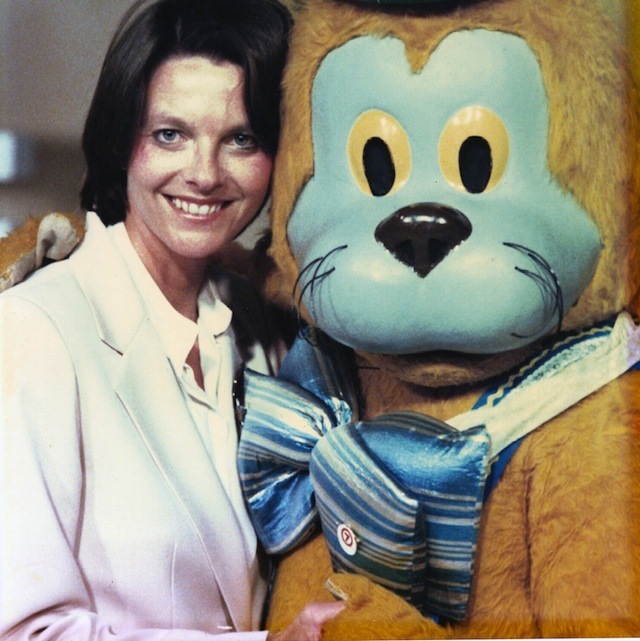 Though management and production staff came up with the notion, it was Judith Byrne who came up with the concept of what Fat Cat would look like. Judith is the wife of former TVW sales manager and managing director Greg Byrne. In our accompanying video, Sandy Baker describes the events which led up to the launch of Fat Cat on Perth TV screens. At his audition for the role, Reg explained that when he put on the suit, he was unable to see. He wished to show them his best dance moves, but they had positioned him in a studio set full of obstacles, a fence, posts, etc. He said that in the process, he collided with everything, tripping and falling over, which everyone seemed to find most amusing, so he got the job. Keith Geary spent many years as a producer and presenter of children’s TV programs at Seven. Keith explained to Pam Casellas that Reg was very dedicated to his job. He elaborates on this subject in the video, saying that Reg did not shy away from a challenge, whether it be skiing, hot-air ballooning or paragliding in the Fat Cat costume. Fat Cat was not restricted to television, as he made many public appearances, including pantomimes at both His Majesty’s and the Perth Entertainment Centre, the annual Christmas Pageant and many more. Friends, family and colleagues will remember Reg for his commitment and at times sacrifice performing his much beloved role, despite having to wear a padded costume on very hot days. He would do anything in the suit, including climb Ayers Rock/Uluru on a scorching day. Reg was undoubtedly not only the first Fat Cat, but arguably the very best. Parents over the years have relied on Fat Cat to get their children to bed when he wished them goodnight at 7.30pm on Seven. There were different segments made for different occasions, such as Fat Cat putting his gifts under the Christmas tree, and so on. 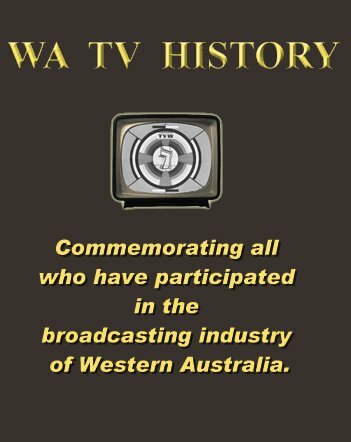 Its become an institution in Western Australia, as the popular character still goes to bed at that time. Reg will be fondly remembered for the considerable joy he has given more than one generation of children. Reg was my Pop’s brother. He was a talented man. He was a special and truly loved youngest brother to the late Harold Whiteman..How proud all his family in Bunbury are of his achievements and the legacy he has left behind..Rest in peace Uncle Reggie.. So sad that he has passed…what happened to him? Was it cancer? How old was he?